Suggestions for design elements include bushwalking, mountain biking or horse riding trails, wheelchair accessible and interpretive paths, campsites and, for the digital natives out there, geocaches. Entries must incorporate five Minecraft screenshots and a narrated flythrough of no longer than three minutes. They will be judged on design, real-world usability, and sustainability – the park design must complement the natural environment of the Adelaide and Mount Lofty Ranges and use sustainable materials and resources. Judges will also be looking out for that elusive fun factor and “how amazing we think it is”. 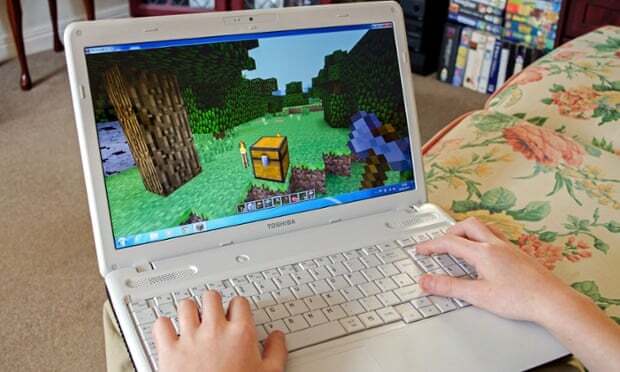 The educational potential of Minecraft is attracting attention worldwide. In March, the CultureTECH innovation festival announced it would be distributing the game free to every secondary school in Northern Ireland. Teachers recently shared creative ways to use the game in the classroom on the Guardian Teacher network. The competition is open to class groups from fourth to seventh grade until 12 June, with shortlisted entries uploaded to the NRAMLR YouTube channel and a winner announced in July. The successful student will win a free trip to Belair national park for his or her class. The rules state that entrants must use the basic version of the game with no add-ons “to keep it fair and creative”. The board has also published an online consultation for adults – though sadly with no gaming element.